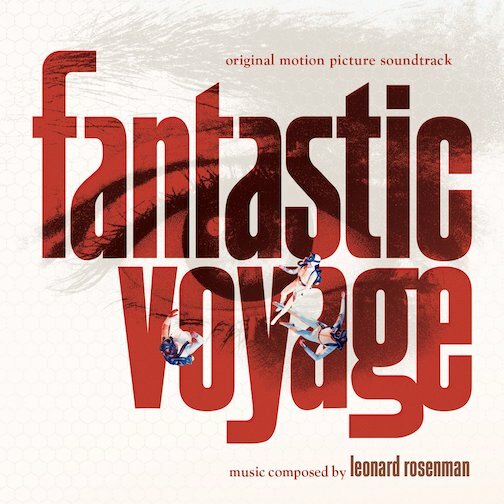 Leonard Rosenman's score for Fantastic Voyage is the 341st Soundtrack of the Week. Then there's a program of challenging "modern" music, dissonant, eerie, angular and unpredictable. This is not a groovy record. It's moody, intense and otherworldly and I think that it's a greater achievement than the movie.